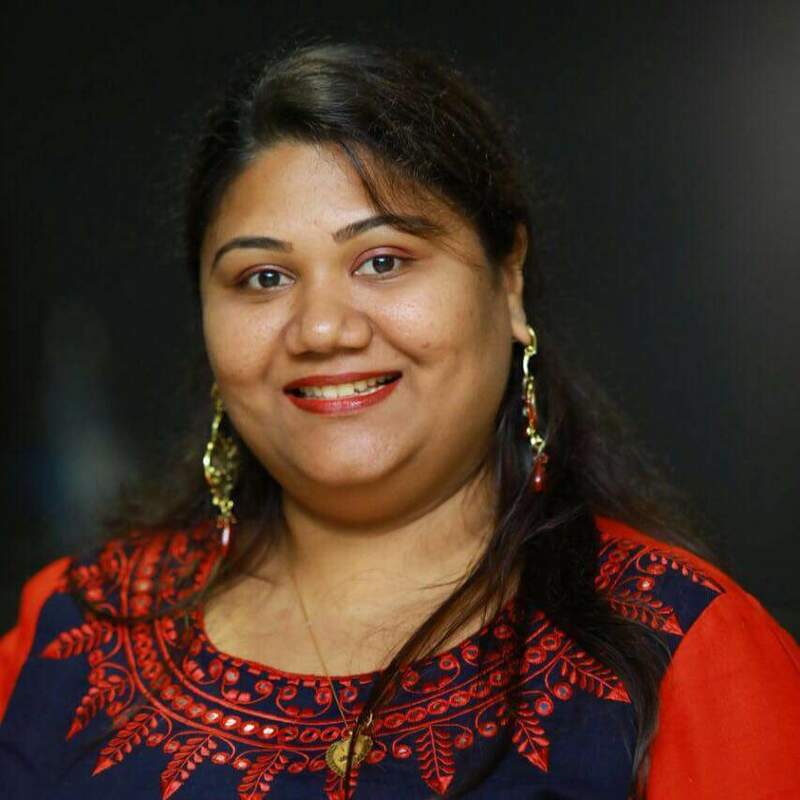 This course is designed to emphasize skills on detailing of beauty make-up application formation picture, high-definition television, print photography, advertising and retails cosmetics. Students will learn facial contouring using highlights and shadows, correction and concealing techniques, base matching, eye and lip treatment and air brush techniques. As a part of this course, students would be required to complete projects that range from natural make-up to avant-garde looks. Students are given a make-up kit with basic equipments and products to use in class and to practice at home. Am I able to study? Passed 10, +2 examination in any discipline from a recognized board/university or its equivalent. Where can I do this Course? 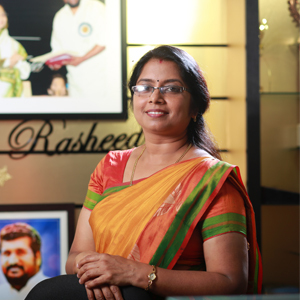 Presently our Courses are conducted at Pattanam Rasheed Makeup Academy,JN Stadium,Kaloor,Ernakulam-Kerala. Will I Get Career Assistance? 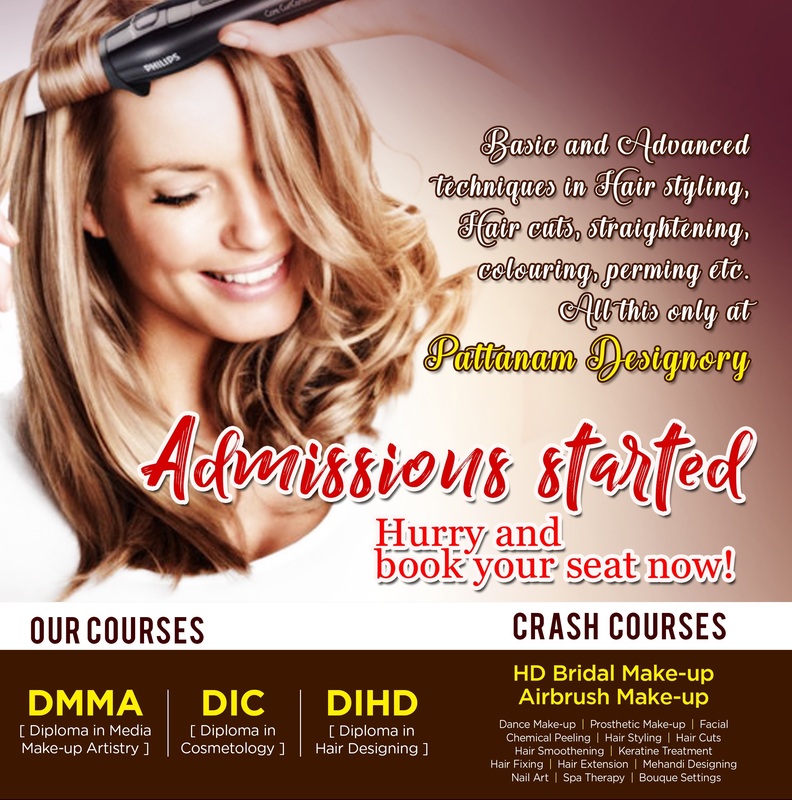 On Successful completion of the course at Pattanam Rasheed Makeup Academy, We support all our students to be prepared for the next step.Apart from teaching the practical make-up and hair techniques,our students are coached in professional aec skills required as a make-up artist and are oriented about the various career options available to them.All students benefit from constant contact with well known industry professionals during their curriculam, thus giving them invaluable industry knowledge.Our contact in the filim industry and media ensures very high employability for our students in addition to the exellence in reputation that our students carry with them. Hello, I am interested to join Cosmetology, Please do the needful at the earliest.